Introducing the right dose of style to your windows is our biggest passion. We are among Malaysia’s best-known window blind suppliers. The range of options we offer, the quality of service and finishing makes us a distinct market leader. Well, the first question is why you would need to hire a window blind manufacturer? Well, the truth is they add value to your overall home décor in different ways. 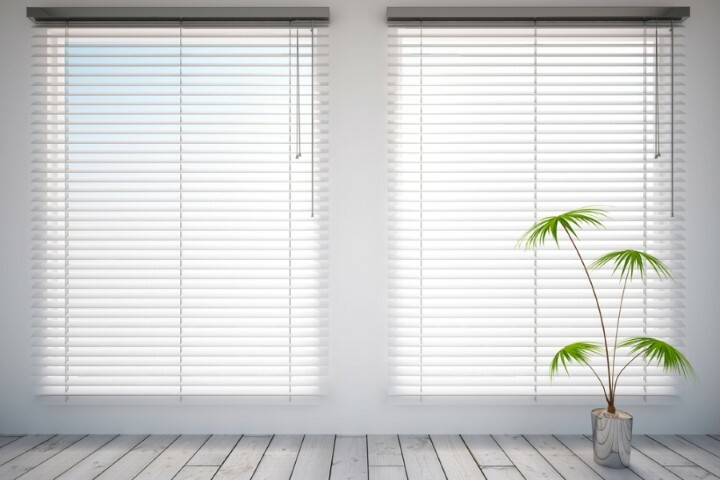 Look for Unique Options: A window blind manufacturer can no doubt help you maintain a distinct exclusivity. They can manufacture any number of options as per the clients need. So once you communicate your preferences, rest assured that they will deliver. Professional Advice and Assistance: Many times, a certain type of blind may be more suited for a specific corner. A window blind manufacturer has the professional expertise to help you make the right choice. They will be able to help you with the technical differences as well. A Wide Range: Most manufacturers make sure that they have an extensive range of options. This ensures that they can attract maximum customers. This also helps in providing satisfying alternatives to customers within their budget. This means the better prospects of creating a list of satisfied customers. Accessibility: A window blind manufacturer makes sure product is always within a customer’s proximity. Once you appoint a professional to handle, you don’t have to run around trying to get the job done. The manufacturers handle it all. 1. Vertical Blinds: These are practical, chic and incredibly functional blinds. The vertical design makes these very easy to clean and maintain. 2. Curtain Valance:These are the most affordable way to introduce some style into your house. The different types and patterns can sure spice up your home decoration. 3. Roller Blinds:These are efficient and affordable blinds. They are suitable for both home and office. 4. Zebra Blinds: These are undeniably one of the most exciting introductions in the world of blinds. They add color and vibrancy and dress up windows in an affordable way. Amidst a wide range of window blind manufacturers, the question is why would you be interested in hiring us? Affordable:Our long experience as an established player gives us a distinct price advantage. Our strong network of distributors and in-house creations make sure we get you the best rates. Our offerings are invariably value for money options. Customized Options:Not just that. Our in-house facilities make sure we can customize products quite easily. You just need to explain to our design engineers the specific requirement, and they will deliver in the best possible manner. Top Quality:Our product quality is amongst the best in the country. We source the raw materials directly from the manufacturers around the world. We also take great care in storing these appropriately. This means that we never compromise on quality. One Stop Services: We believe that our association with our clients is lifelong. This is why we don’t justsupply products, we provide one stop curtain services, including curtain design, custom made, consultation, supply and installation. So if you are looking for reliable and affordable window blind manufacturers, simply give us a call today. You promise to make an offer that you cannot reject.